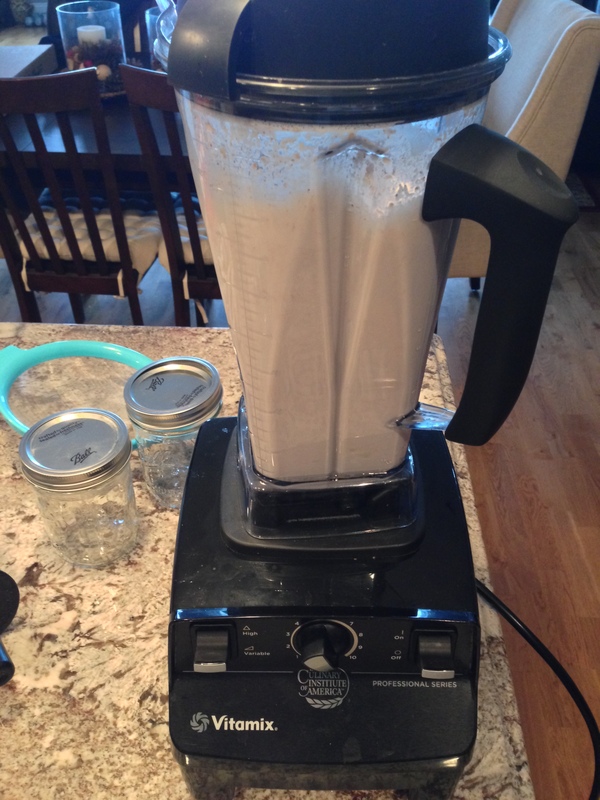 Project Adventures in Vitamix is well underway. 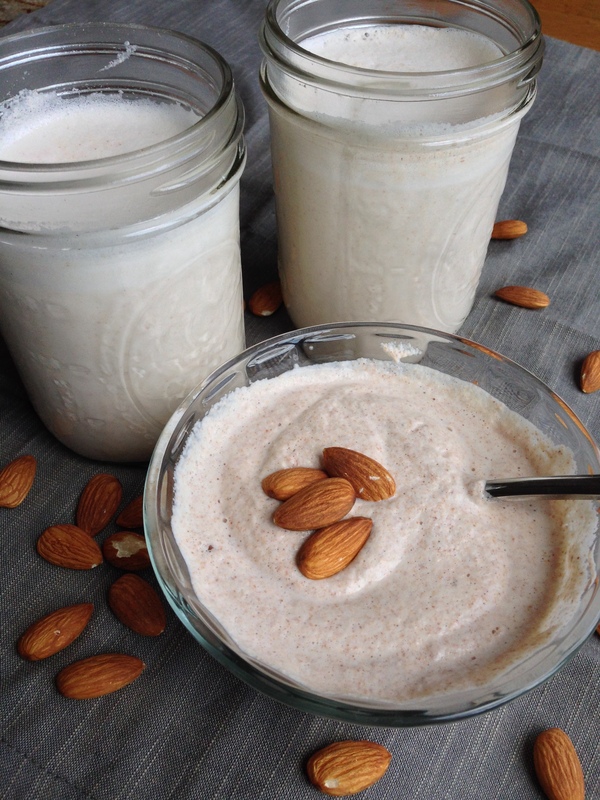 This morning I made fresh almond milk to use in coffee for the weekend, so easy and way better for you than the processed store bought stuff. Usually I don’t go through the trouble of straining the almond milk after it’s out of the Vitamix, but today I decided to use my new fine mesh strainer to see what the big difference would be. 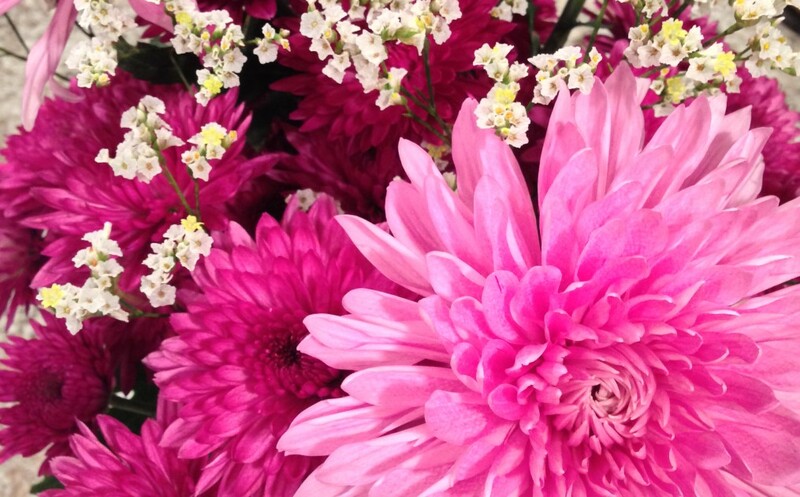 I have to say, there is a big difference between the strained and unstrained product. The unstrained milk has a very nutty quality and naturally a thickness to it that stands out in coffee or when drank alone. The strained product is a lot softer in flavor, mixes into coffee well and…for lack of a better descriptor…is milky tasting. 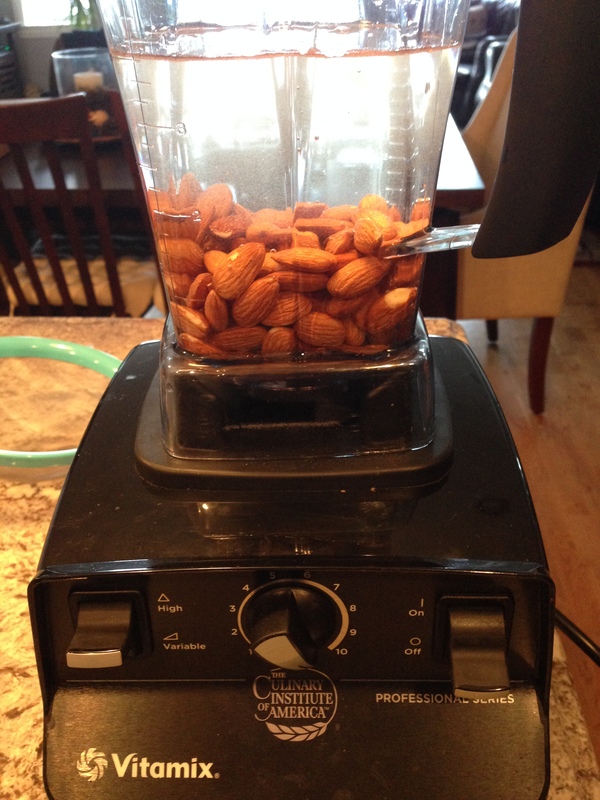 The vitamix really pulverizes the almonds, what you are straining out is the very fine shell and meat of the nut that has escaped the 2 horsepower blades. This will make just over 3 cups of milk and about a half a cup of froth. 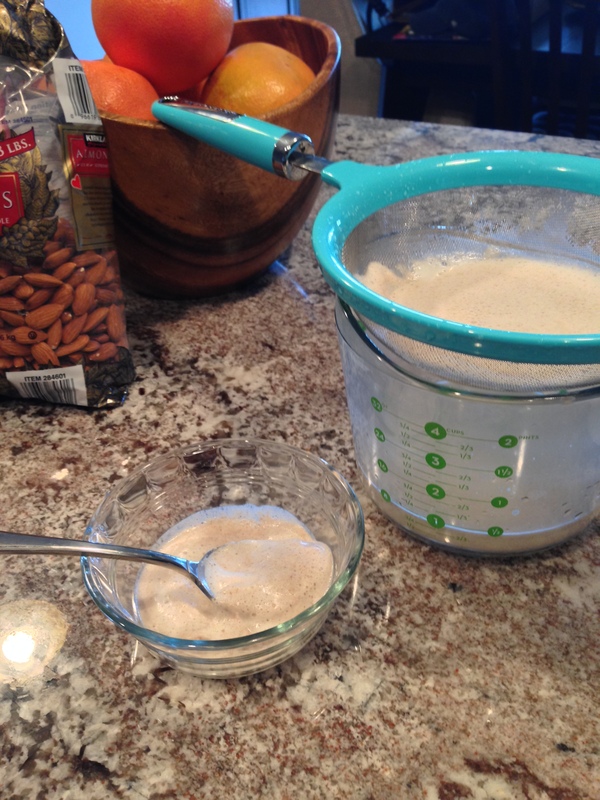 The best part is that the frothy goodness left over in the strainer is a perfect nutty base for a smoothie. Talk about starting the weekend out strong! 1. 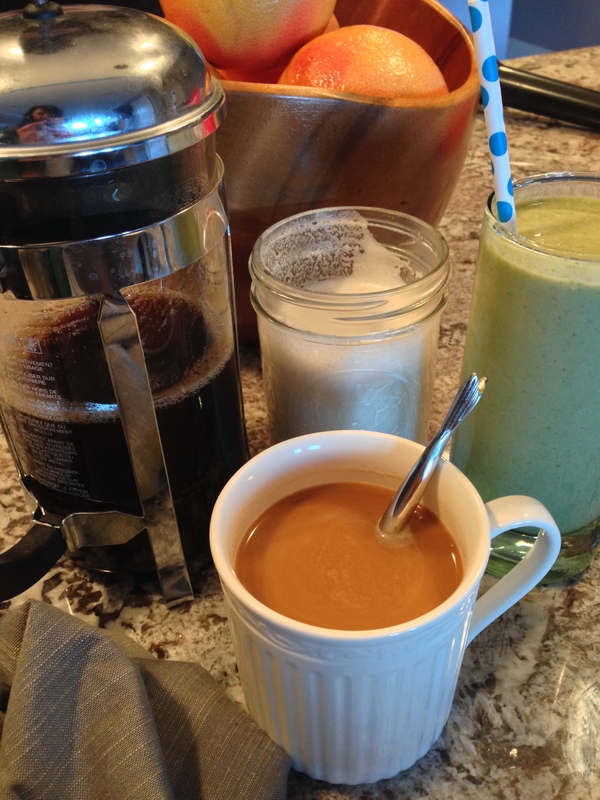 Add all ingredients to your Vitamix (or other high power blender) and increase speed to high, run for 2 minutes. 2. Slowly pour mixture through a fine mesh strainer or cheesecloth, using a spoon to remove the froth as you strain. Use the milk immediately or store in an airtight container in the refrigerator. I’m not sure about the storage life, but I try to use the milk up in about 2 days. I like to add a very small amount of sweetener to my almond milk since I’m using it in my coffee, but you do not have to. If you are going to use the milk for baking or another cooking project, just skip the sweetener. You may want to substitute for a little salt if you are planning to use it in a soup or savory meal. I had a lot of frothy goodness left after straining the milk, and of course didn’t want to let it go to waste. I put the froth right back into the Vitamix and added a frozen banana, 3/4 cup of frozen strawberries, large handful of kale, and 1 cup of water. Blend on high for 45 seconds, makes 2 smoothies. AMAZING!